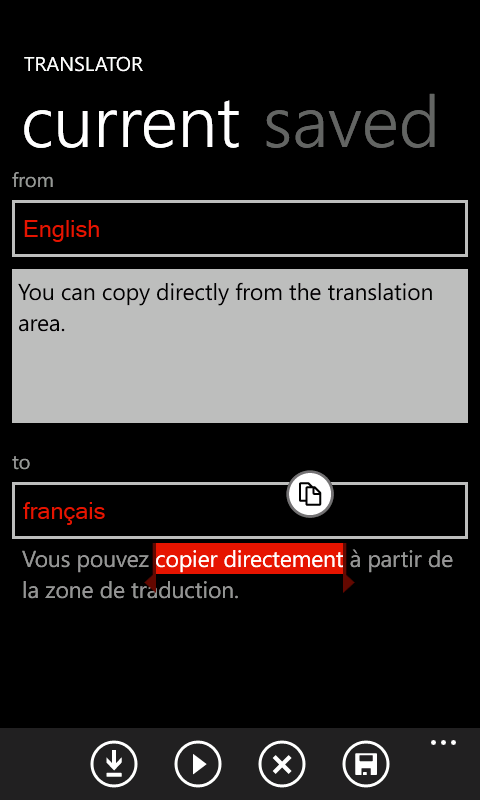 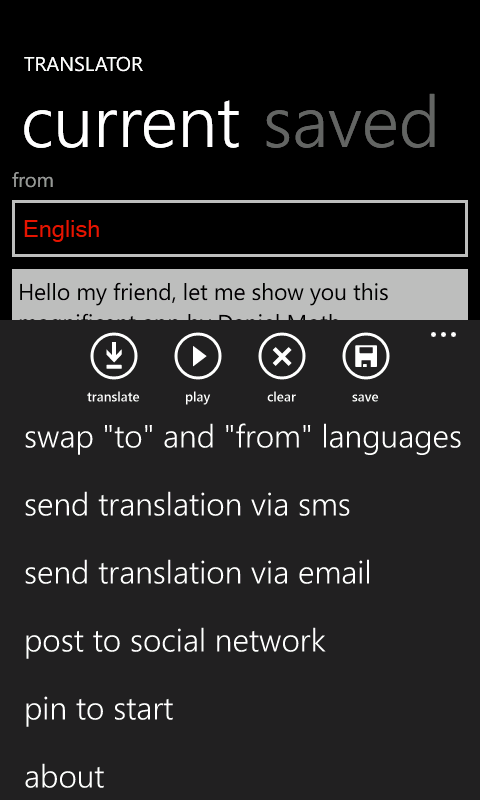 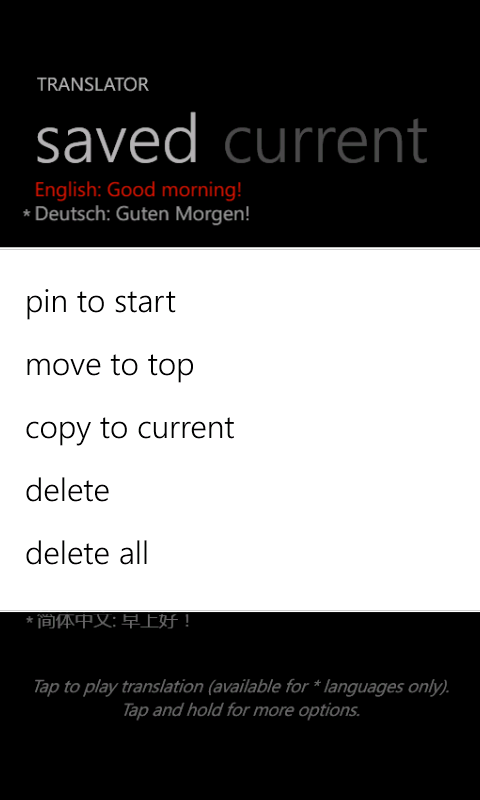 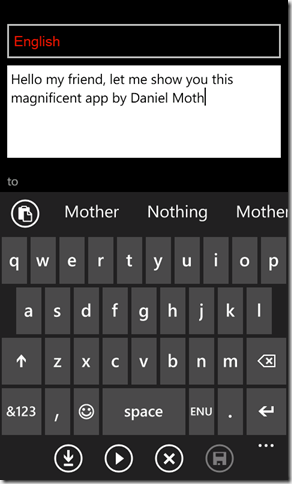 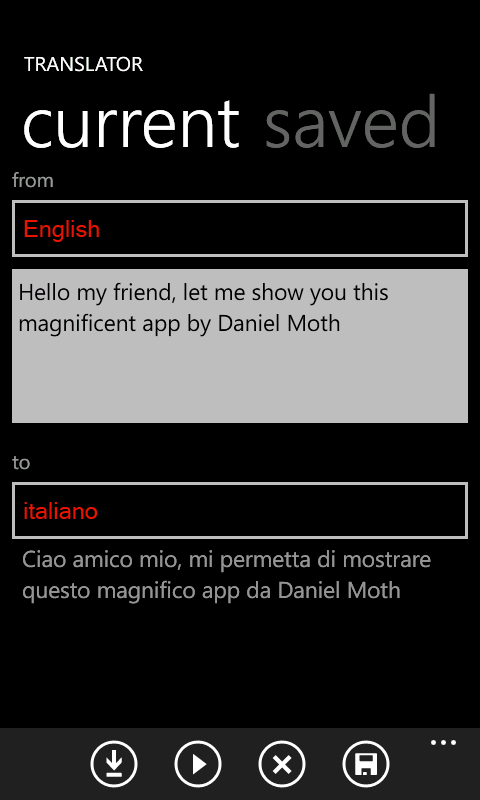 If you are looking for the full manual for this Windows Phone app you can find it here: "Translator by Moth". 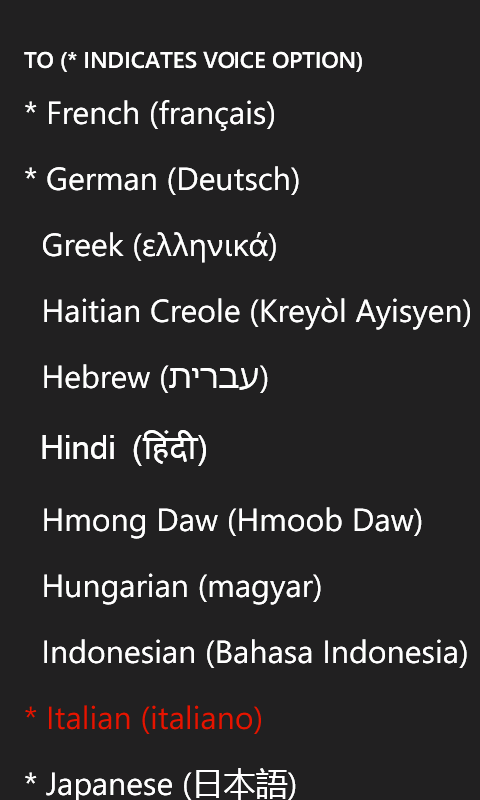 While the manual has no images (just text), in this post I will share images and if you like them, go get "Translator by Moth" from the Windows Phone marketplace. 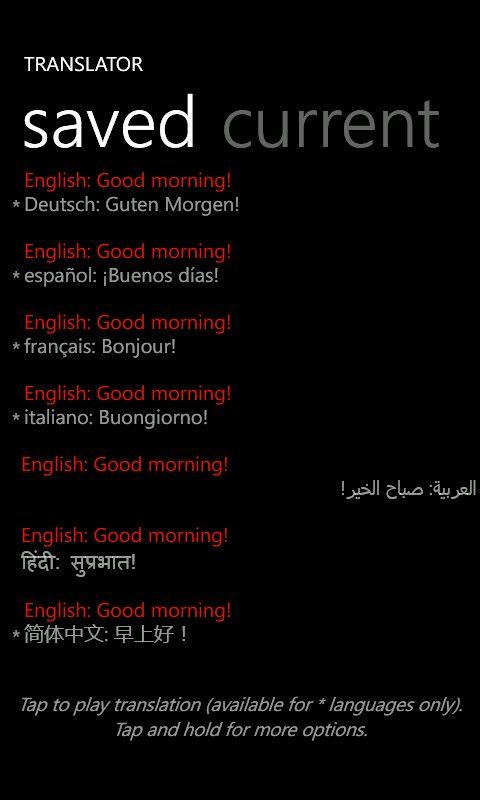 Like? 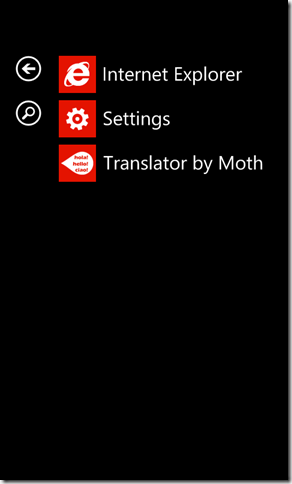 Go get Translator by Moth! 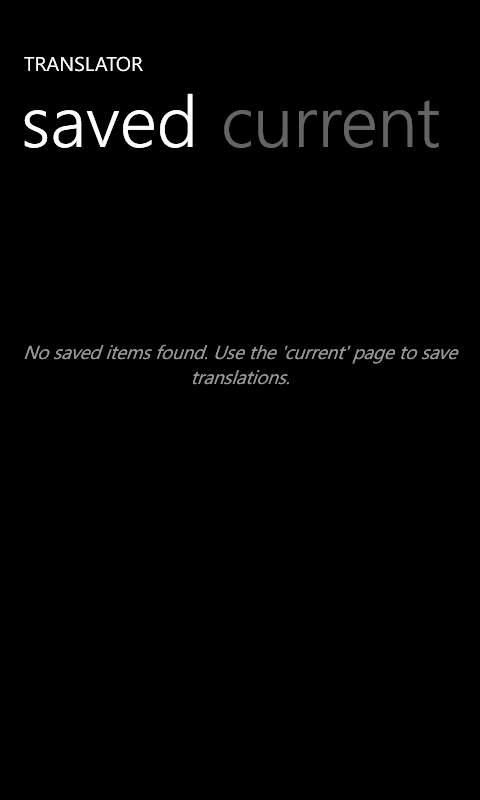 In the distant past I talked about GPGPU and Microsoft's then approach of DirectCompute. 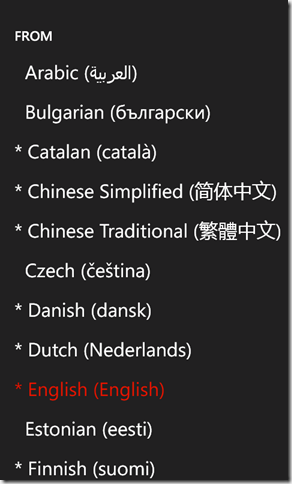 Since then of course we now have C++ AMP coming out with Visual Studio 11, so there is a mainstream easier way for developers to access the GPU for compute purposes, using C++. 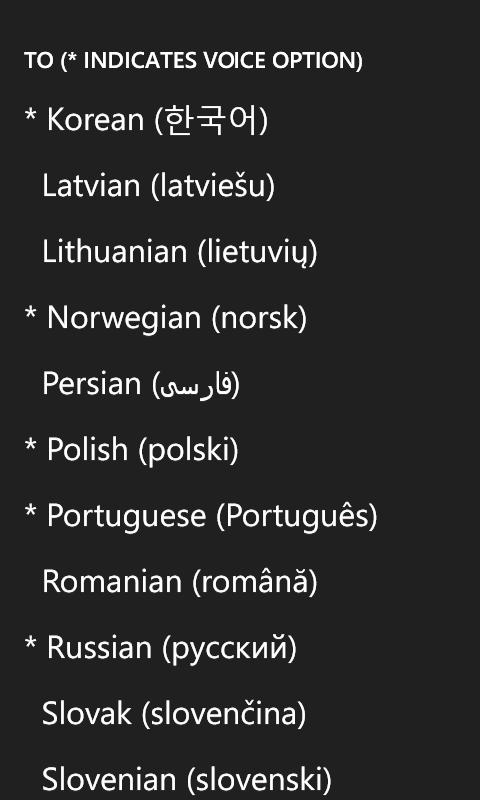 The question occasionally arises of how can a .NET developer access the GPU for compute purposes from their C# (or VB) code. 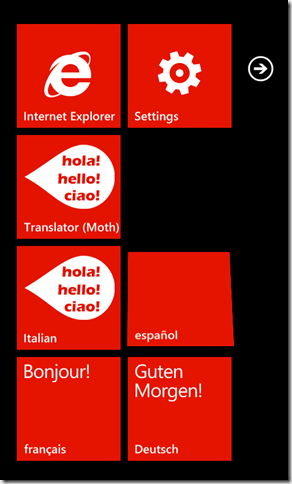 The answer is by interoping from the managed code to a native DLL and in the native DLL use C++ AMP.